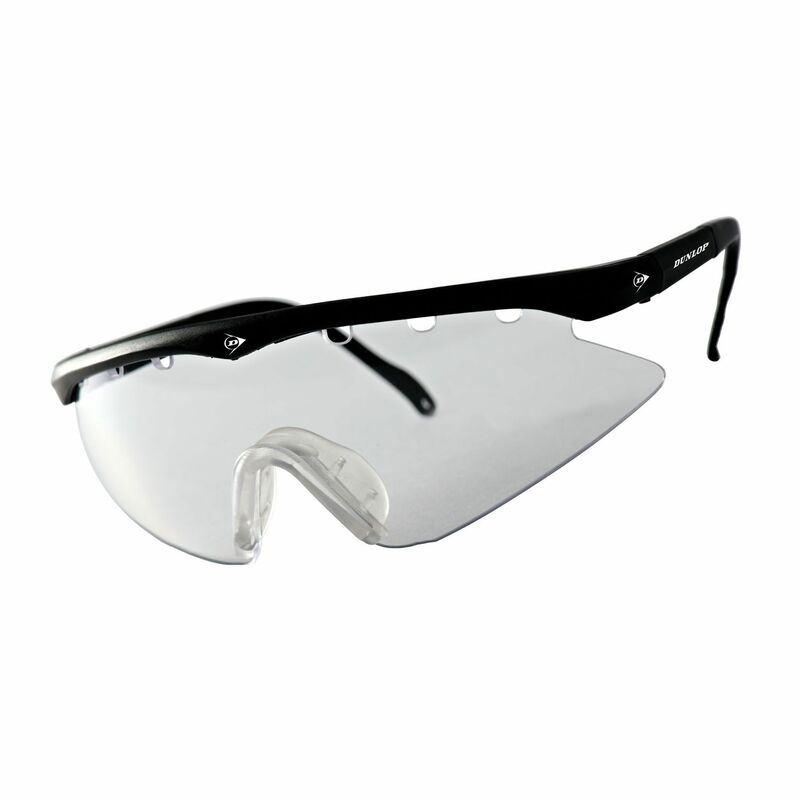 The Dunlop Junior squash eyewear is perfect for junior squash players, as it features an ergonomic profile that guarantees comfortable and secure fit. The goggles also offer adjustable arms and incorporate contoured lens shape ensuring peripheral vision. These eye-catching, lightweight goggles provide great eye protection for the youngest players. 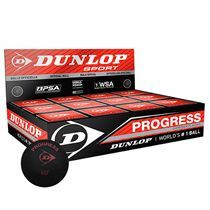 for submitting product review about Dunlop Jnr Squash Eyewear.